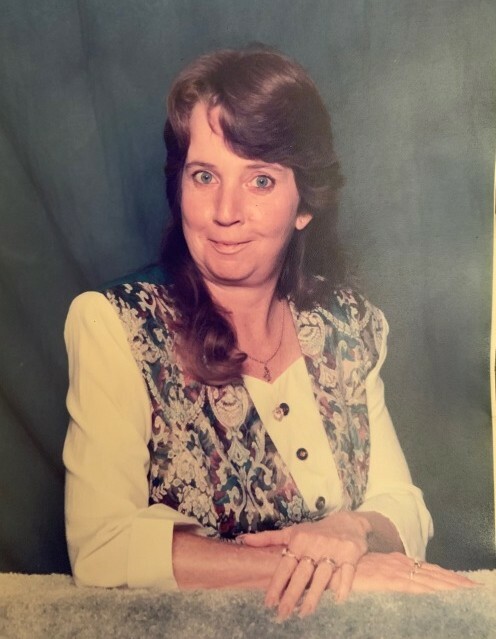 Ocala - Marion Evelyn Tillis, 54, passed away April 2, 2019. Born and raised in Ocala, FL, on May 12, 1964, to Marion Howell Hogan and Sarah Lou Jarvis Hogan. 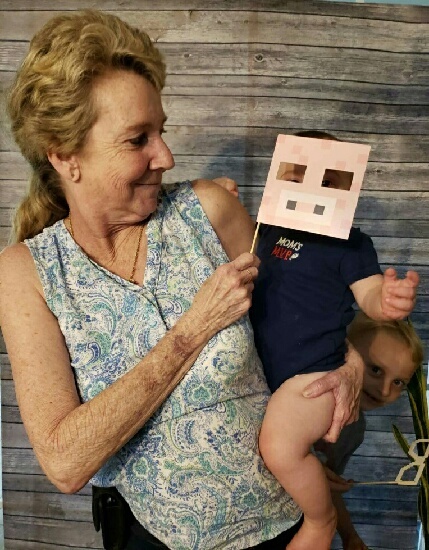 She was a homemaker and enjoyed going to yard sales and flea markets. 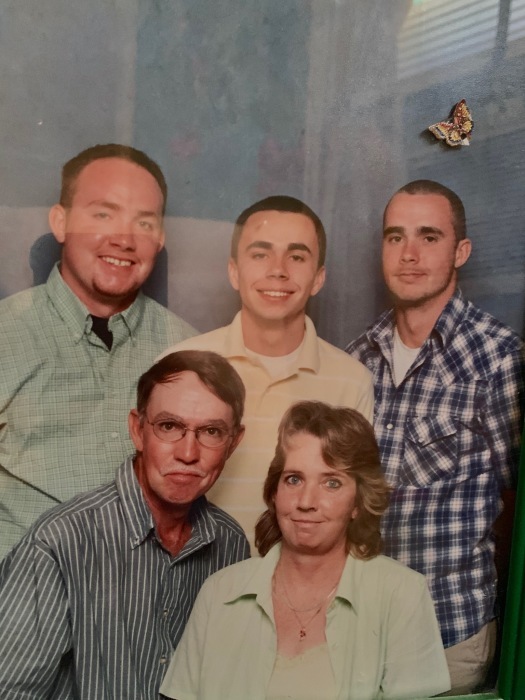 She is survived by her loving husband, Russell Tillis; sons, Daniel Tillis and wife Christina, Darrell Tillis and wife Holly, and Darren Tillis; grandchildren Brooke, Cameron, Eli, Jacob and Tucker; mother, Sarah Hogan; brothers, Mike Hogan, Emmett Hogan, and John Hogan. 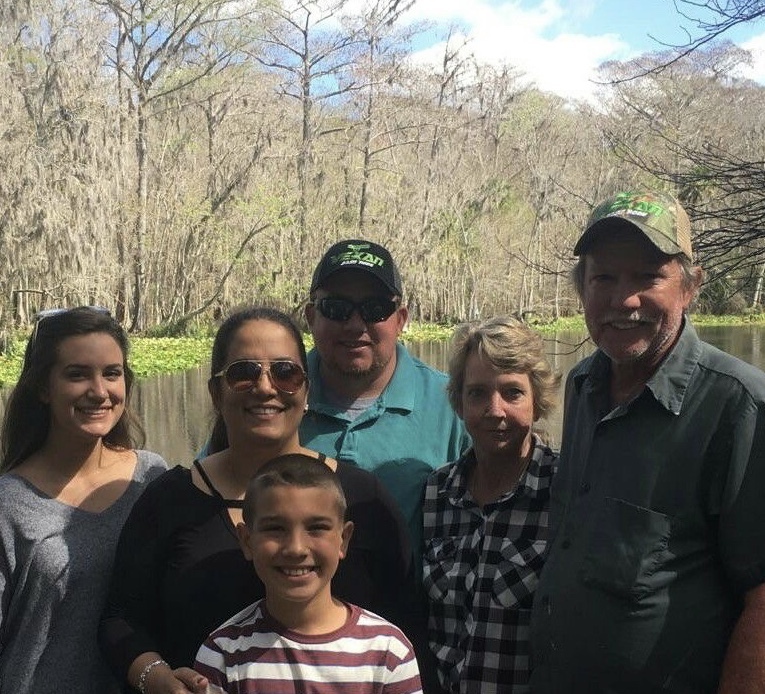 The family will have visitation from 6:00 - 8:00 p.m., Monday, April 8, 2019, at Countryside Funeral Home, Anthony, FL. 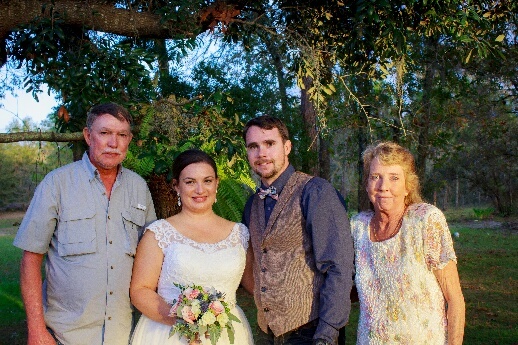 Funeral service will be 10:00 a.m., Tuesday, April 9, 2019, at Unity Baptist Church, Ocala, FL. Interment will follow in Forest Lawn Memory Gardens, Ocala, FL.